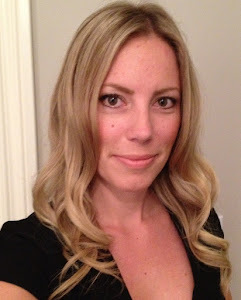 Calgary Fashion blogger and stylist, Styleista Brenna Hardy's site about maternity and childrens fashion and style. We have an exciting give away for you today! 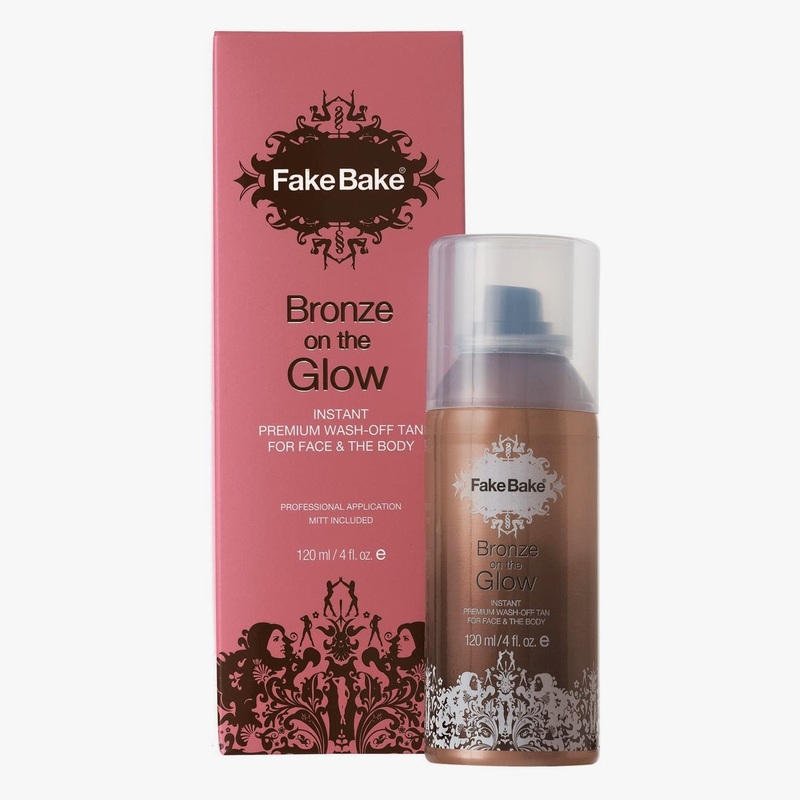 One of my favourite beauty products Fake Bake, known best for it's flawless, easy to use self-tanners, has a new product. Fake Bake Bronze On The Glow a line of instant, wash off self-tanners perfect for those looking for the perfect glow instantly and for one night or day only! Fake Bake Bronze on the Glow is the original wash-off tanner designed for the entire body and face! It is the easiest way to create an instantly gorgeous, sun-kissed look that will last all day (and night). It does not contain any self-tanning agents so once removed, skin will appear as it did before application. One other perk of Bronze on the Glow ­ covering irregularities in skin tone its great for hiding cellulite, stretch marks, scars and bruises. Fake Bake's 360-degree nozzle provides a continuous spray that works at any angle so its super easy to apply. No little black dress is complete without it! To win this amazing product please Tweet (@styleistaBH) or post a message on our Facebook/styleista and mention @fakebake. Don't miss out your chance to win this!